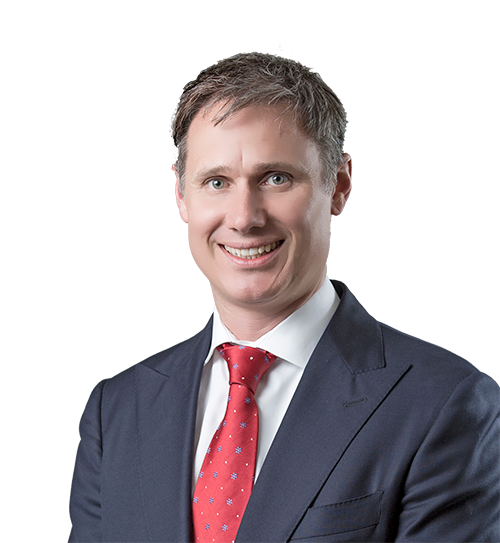 In this article we speak to Simon Mawhinney, our Chief Investment Officer, to learn more about the Allan Gray Australia Stable Fund and what makes it different. In addition to picking the right stocks, another challenge is to determine how much, or how little to allocate to those stocks. This is where the Allan Gray Australia Stable Fund differentiates itself from other stable funds, as it aims to help investors put their money to work at the most opportune time and take the risk off the table again when the share market is high and cheap investments are scarce. The Allan Gray Australia Stable Fund is quite different. As explained by Simon Mawhinney, Allan Gray Australia Chief Investment Officer, the Fund can go from its default position of being a hundred percent cash, to one where up to fifty percent of the portfolio can be invested in shares (in contrarian investment ideas which are based on the team’s fundamental research). “Like most investments, the Fund doesn’t offer a guaranteed return, but it does offer a less volatile return profile than a fund that is fully invested in equities. 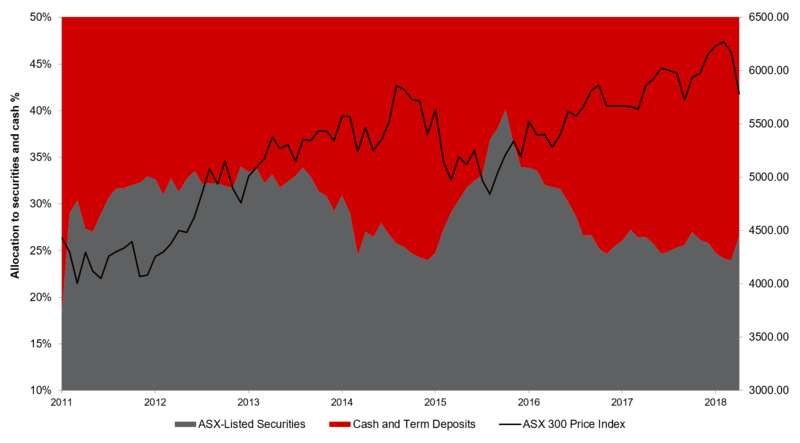 That’s because the base of the portfolio is invested in cash and that attracts the cash rate of return.” Graph 1 shows how the Fund offers a less volatile return profile. Source: Allan Gray Australia as at 31 October 2018. Past performance is not indicative of future performance. It is this ability to dial up and down the equity component (as seen in Graph 2) that is highly sought after. The Fund is well rated by third party researchers and has delivered strong risk-adjusted returns over the long term. Investing a minimum of 50% in cash ensures that the Fund’s volatility will be much lower than other equity funds. Source: Allan Gray Australia as at 31 October 2018. Inception 1 July 2011. The Fund is currently being run with a relatively low equity weighting, as shown in Graph 2. According to Simon Mawhinney, this is because equity markets have generally performed very well over the last few years. That has meant the search for undervalued, contrarian stocks has been particularly selective in recent times, however, there are still opportunities when you know where to look. Given that assessment, it’s hardly surprising that Newcrest Mining and Woodside Petroleum are currently the fund’s two largest investments. Origin Energy is not far behind. Within telecoms, Telstra also provides meaningful exposure. For more information on the Allan Gray Australia Stable Fund, please do not hesitate to speak to our Client Services team or your local Relationship Manager who you can find here.